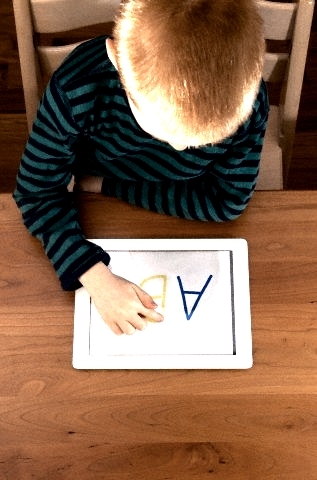 ← What is the Appropriate Use of Technology in Young Children? More and more parents are asking if it is good for children to have access to technology and screen media in their early years. Recent studies show that active (or interactive) technology and screen time can actually help develop and improve your kiddie’s learning when used appropriately. Through engaging applications, children develop their hand-eye coordination further. This occurs when children visually follow an object on the screen and actively participate in the activity the application presents. Hand-eye coordination is essential as children begin school when they learn how to use their hands and eyes while writing and drawing. 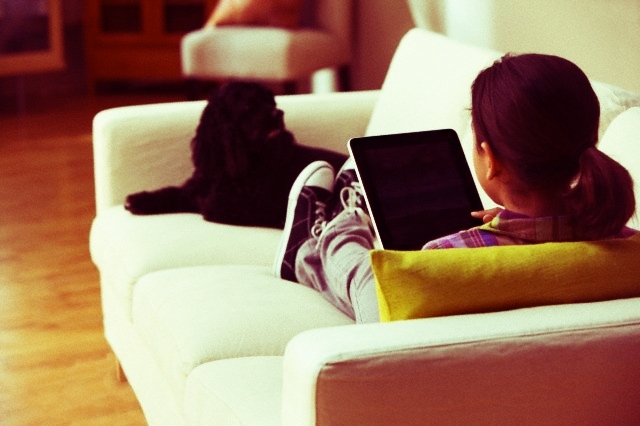 Active screen time help children develop language skills. By reading eBooks or accessing stories online, they learn new words and proper ways to pronounce them. Many types of language development technology offer multisensory engagement, which offers speed and support to the learning process. Modern children have a keenly intuitive knack for understanding computer based systems. Parents can provide children with picture dictionary or flashcards for them to boost their vocabulary and teach them to look for word meanings should they come across an unfamiliar word. For technology to be meaningful in early education, it must provide opportunities for children to gain the necessary skills to prepare them for school. Many developmentally appropriate computer programs increase a child’s readiness to learn Reading and Math. Technology may provide basic skills in which children must have competency in order to be successful in school; skills critical for children to then engage successfully in higher-order thinking and applied learning. Gaming and learning applications equip children to pay more attention to details in order to complete these activities. 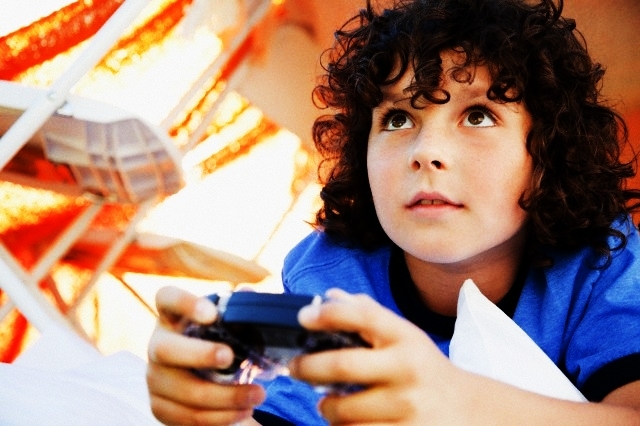 Ever noticed how your child seems preoccupied when playing a game? The reason behind that is he’s concentrating on his next move. Let’s use Role Playing Games (RPGs) for example. In RPGs, the child uses a character. In order to play, he has to move the character around while planning his next move. These simultaneous activities train children to pay attention to every detail on the screen in order to achieve the goals of the game. As children develop their language skills, they are able to absorb ideas that equip them with skills necessary in relating with other people. When technology is used appropriately, technology can be used in collaboration with other people. In some schools in the United States, children are already given the opportunity to write and solve problems together using technology. Problem solving is a valuable social skill that can be carried throughout life. Children are encouraged to use tech tools to create projects and to share ideas in groups. Many apps and computer activities are created to encourage children to complete a level in order to unlock the next level. These learning games may help create a foundation for children to keep on trying and to overcome challenges even outside the screen setting. Games and educational content allow children to develop dynamic spatial skills through interactive screen time. Through technology, they can learn how big a building may be compared to a cat; or how small an ant may be compared to a dog. Such skills will then develop their understanding for the world around them. Fran C. Blumberg, PhD, and Sabrina S. Ismailer, MSED of Fordham University (as cited by the American Psychological Association) stated that younger children are more interested in the short-term goals of games, which are essential in problem solving. When playing a game, they often wonder which step comes next, or what the effects may be should they present a particular action in the game. This is helpful for their learning, especially in Math and Logical Reasoning. Technology exposes children to things they can’t see everyday. For those who live in the city and far away from the zoo, seeing a giraffe up close may be impossible. What about that newly discovered animal in the Pacific Ocean? 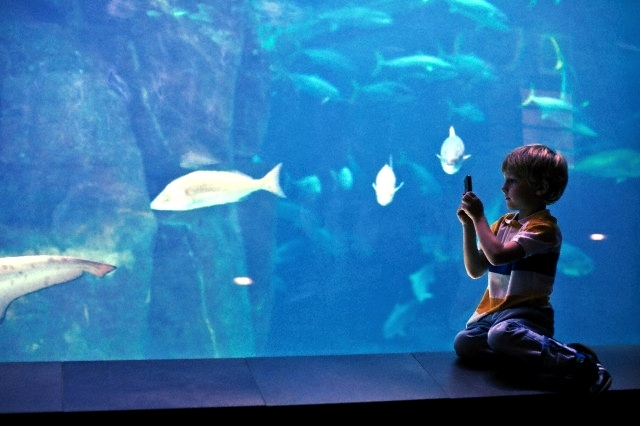 With technology, your child can access multimedia presentations of the different types of animals, or even see various places around the world. Children then begin to understand that life is more than just the four walls of the home or classroom. Interactive media can be used to explore children’s talent. 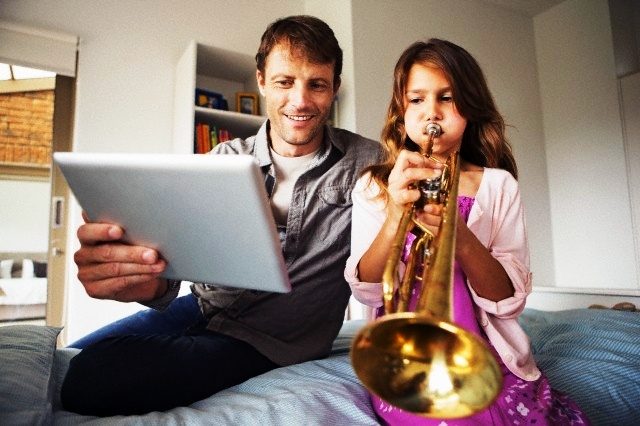 When children are exposed to music or writing exercises onscreen early on, parents may discover their children’s interests and inclinations. Technology presents opportunities to present different activities children may eventually engage in. They get an idea what gymnastics look like or race car driving. Ever notice a child humming a tune, or singing a line or two from a song he heard online? Who knows? That might just be his calling. Get valuable information, tips, and strategies on raising children in the digital age. Click here for FREE UPDATES. 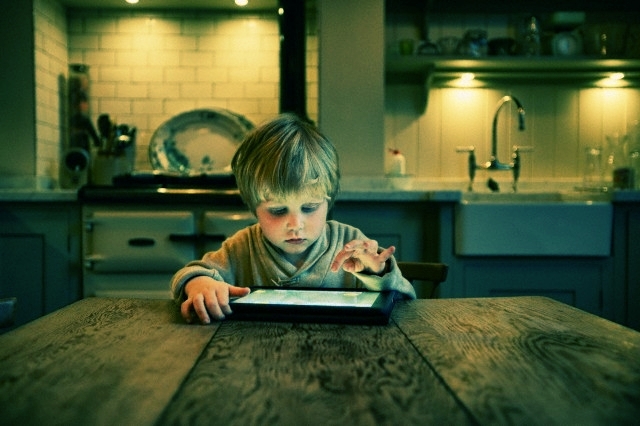 “Screen Time Higher Than Ever for Children.” NYTimes.com. The New York Times, Lewin, Tamar. 25 Oct. 2011. When Is It Appropriate To Give My Kid A Cellular Phone?